******************************* Welcome to the 2017 Season! ******************************** ********** The On Deck Store will be open from February 14th - March 16th! ************* A NEW LOGO CHOICE HAS NOW BEEN ADDED (See Photos for Example)! 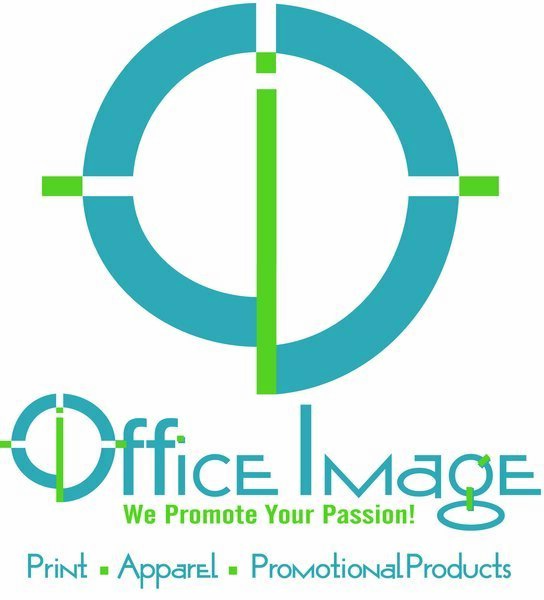 Office Image is a company you can count on and where all the pieces come together. We have been your fast, reliable, all-around provider of design, print, mailing, promotional products and apparel screen printing and embroidery for many years. Starting locally, we have served many businesses small and large in the Midwest and beyond. Modern print equipment, expert service, and over 20 years of experience have made us your trusted partner.﻿ What has enabled Office Image to grow and prosper has been our attention to customer satisfaction and detail. If you're not happy, we will work with you until things are right. We hope to have the opportunity of helping you promote your passion!